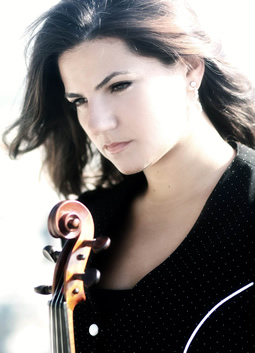 Violist Beste Tiknaz Modiri was born in Istanbul, Turkey, and began her viola studies at Istanbul Conservatory with Ani Inci at the age of seven. She received her Master’s Degree from Istanbul University in 2004, a Performance Diploma from the Boston Conservatory with Leonard Matczynski in 2008, and an Artist Diploma from Istanbul University in 2010. She is currently Associate Professor of Viola at Istanbul University State Conservatory and principal violist of the Borusan Istanbul Philarmonic Orchestra. 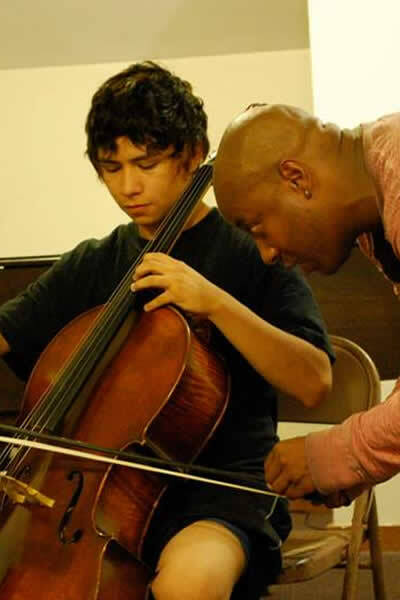 Summers are spent teaching at Youth and Muse Festival in Boston, Point Counter Point in Vermont, Apple Hill in New Hampshire, and the Chichibu Festival in Japan. In addition to being a prize-winning soloist, Beste is also an active chamber music player. She was a member of the Kibele, Sospiro, and Winsor Music Quartets and currently is a member of the Semplice Quartet, Modiri Ensemble, B.E.G. Trio and the Borusan Virtuosi. As an Apple Hill alumna, Beste received one of the first Turkish Playing for Peace scholarships to attend Apple Hill in the summer of 2003.